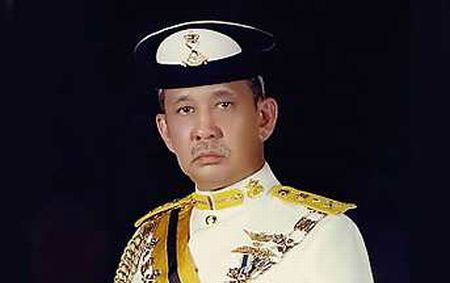 Hari Hol is observed every year to mark the passing of the Sultan's late father. Datuks of Johor, the Sultan has spoken. Those who fail to show up to Hari Hol celebrations risk having their Datukship titles revoked by the Sultan of Johor himself. 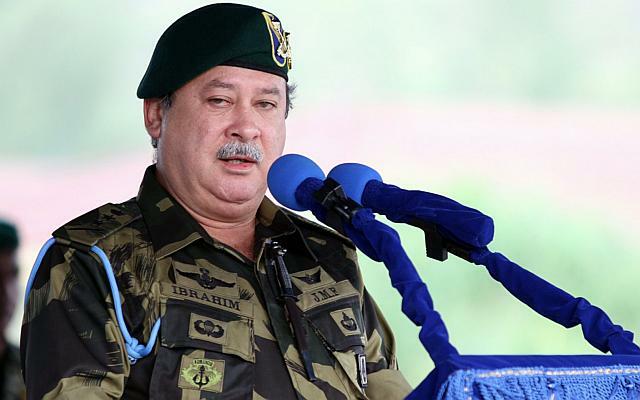 Speaking at an event in conjunction with the 51st anniversary of the Special Forces Regiment at Iskandar Camp, Sultan Ibrahim cautioned that datuks who do not attend Hari Hol will lose the titles conferred on them by his late father. The late Sultan Iskandar of Johor. A public holiday in Johor, Hari Hol will be celebrated on 6 November this year. Celebrations involve tahlil (prayers) and a visit to the mausoleum of Almarhum Sultan Iskandar ibni Sultan Ismail. 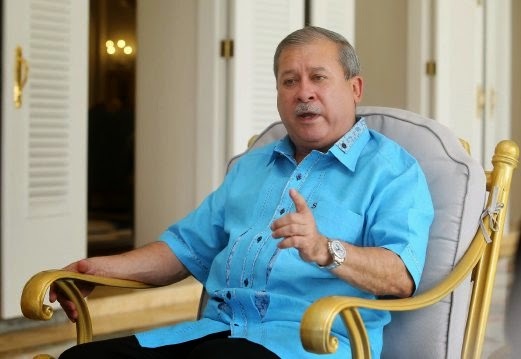 Sultan Ibrahim also remarked that it would be better if the Datukship awarded to them be destroyed or returned respectfully, as in the manner they received it. "If not, I will announce the name of the recipient whose title has been retracted, regardless of whether he is a minister, general or former general. Action will be taken against recipients who fail to attend," he said. Do you think the Datuks of Johor deserve to be stripped of their titles if they do not show up for Hari Hol celebrations? Let us know in the comments below! Up to 1,200 individuals are awarded a Datukship title annually. The question is, how exactly do you become a Datuk? Being a Datuk in Malaysia has its benefits. But how exactly do you become one? "If you have problems, come and see me. I am here for you."